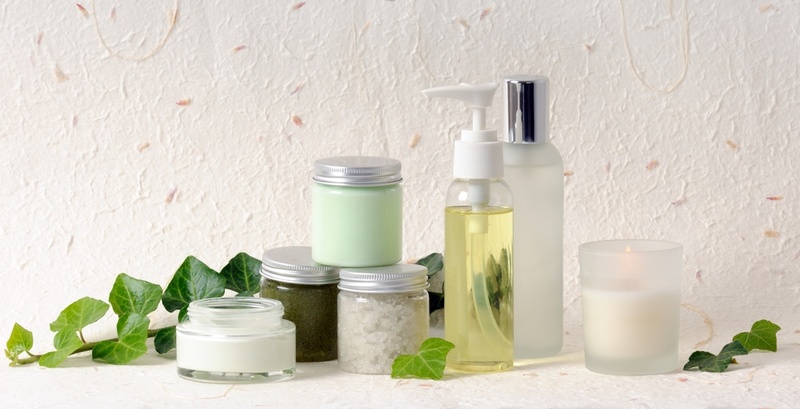 In August, the California Office of Environmental Health Hazard (OEHHA) received a request for a Safe Use Determination (SUD) for styrene in certain bath products. An SUD is OEHHA’s formal determination that an exposure to a listed chemical in specified scenarios – in this case, exposure to styrene in bath products – does not warrant a warning under Proposition 65. OEHHA listed styrene as a chemical known to the state of California to cause cancer in April 2016. The SUD request involves styrene in Fiber Care Baths, Inc.’s products and is submitted by Tech America Corp. The products containing styrene include tub showers, tubs, shower pans, shower stalls, walk-in baths, and handicapped access stalls that include first and second laminations systems and LV-9800 acrylated gel-coat. SUDs are issued by OEHHA to provide guidance to companies on whether a product must comply with the Proposition 65 requirement for “clear and reasonable warnings” about exposures to listed chemicals. OEHHA reviews the specific use of the product creating the exposure and renders a decision about the level of exposure to the chemical, resulting from such use, that requires a warning. However, an SUD determination that no warning is required for that exposure does not prohibit an enforcement action from being filed – though it establishes a strong disincentive for filing an enforcement action. This fact may explain why there have been relatively few SUDs issued since Proposition 65 was passed in 1986: the process requires substantial investments of resources by the requesting company, which can only hope that a favorable outcome will diminish (not eliminate) the risk of enforcement. An SUD can only be requested and relied upon as it pertains to an individual set of facts and a discrete chemical identified in the product. As such, the current SUD request for styrene applies only to the specified bath products from Fiber Care Baths, Inc. produced by those manufacturing processes. OEHHA makes it clear that it will not evaluate whether an SUD should be granted for other listed substances that may be present in this product. In accordance with regulations, public comments were accepted through September 17.